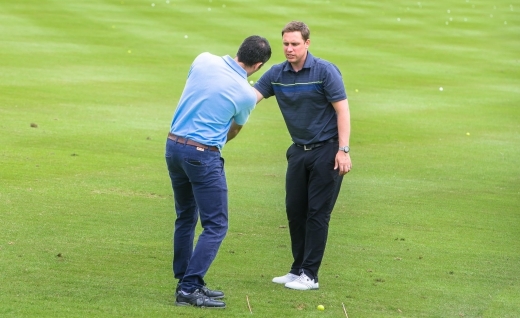 At Harrogate Golf Club, we always welcome and encourage newcomers to the game of golf. 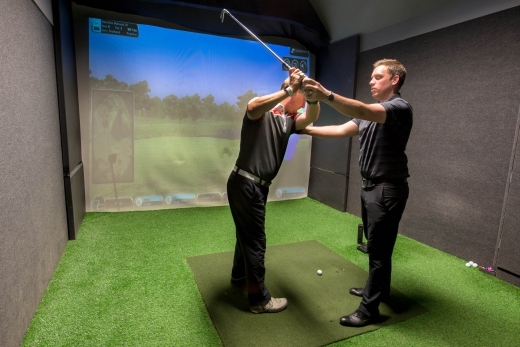 We have designed a specific tuition package to get you ready for golf and obtain a handicap as soon as possible. This package includes full use of our fantastic practice facilities including our new short game academy area as well as full access to the clubhouse.